Girl Charlee Fabrics UK & Europe: Girl Charlee UK & Europe: Tutorial Tuesday (Cowl Neck Sweatshirt) plus a Fabulous Giveaway! 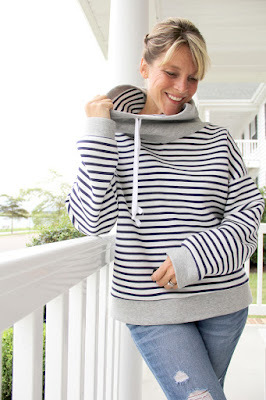 Girl Charlee UK & Europe: Tutorial Tuesday (Cowl Neck Sweatshirt) plus a Fabulous Giveaway! 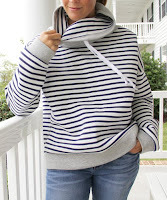 This week's tutorial is a Cowl Neck Sweatshirt by Jess at The Sewing Rabbit Jess is an amazing blogger, writer and Co-Editor of Stylo Magazine. If you haven't already visited her site do so immediately! 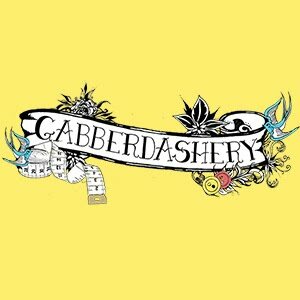 There are loads of free patterns, interesting articles and tips and tricks. 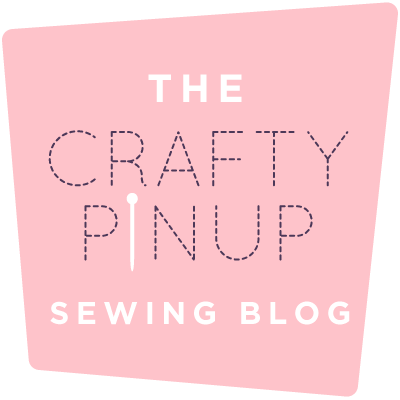 In this blog Jess shares her FREE PATTERN which includes a great step by step guide with pictures and hints/tips. 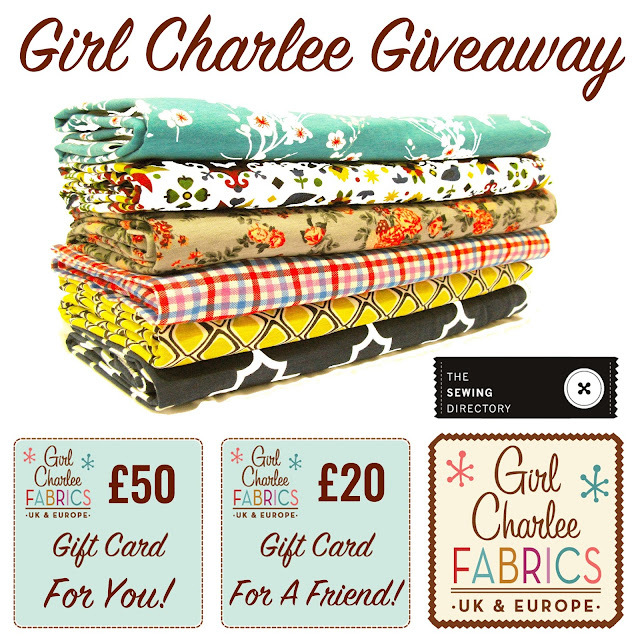 In conjunction with the wonderful folks at The Sewing Directory we are hosting a giveaway where you can win a £50 Girl Charlee Gift Card for yourself and £20 for a friend.To enter all you need to do is to sign up for our email updates (using the box on the top left of the blog). Then add a comment on this post with your email address (you can use * instead of @ to prevent spam). If you have a friend you'd like to win the £20, simply add their name/email to the comment. If you have already signed up for the email updates just add your comment/email address and friend's details to the blog. Referred friends can then enter themselves for a chance to win the £50 and refer a new friend for £20. Entries must be received by 6pm on Tuesday 1st March, a random winner (and their friend if applicable) will be chosen on Wednesday 2nd March. Only one main entry and one friend referral allowed per person, multiple entries will be disqualified. Giveaway is open to anyone in UK, Ireland & Europe. Eligible entrants must have signed up to the Girl Charlee UK email updates and posted a comment on this blog post. *susiecrago@hotmail.co.uk. Would love to win this to feed my fabric addiction!! And maybe do some sewing for me with this great pattern and fabric! A very lucky winner will be swooning in girl charlee fabric! Love it! I'm already signed up for the newsletter. I have just signed for the blog newsletter, I would love to win. My email address: valetazza*yahoo.com. Beautiful tutorial and pattern too, thank you. Thanks for the fab prize and love the free pattern also. Have signed up for the newsletter. Would love to win this!!! steameverdine*gmail.com. Friend will be Jo. Would be really great to win such a prize! :) femunavol*hotmail.com. Also my friend ellen e.dertinger*yahoo.de would love it! Already signed up as kayasuni*yahoo.co.uk. When are you going to do the monthly knit fix boxes in the uk? Hi MissKayUK We are hoping to do the monthly knit fix boxes in the future as the site grows. We will announce it in the email updates so be sure to keep an eye out! 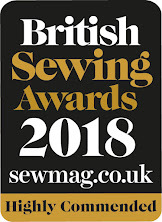 I would love to win this as I'm currently planning sewing projects for a sunny holiday in May which will include some Aurora tops and some Kimono Tees. Fingers crossed, got my eye on a few bits for my 'collection'!! Oh my stash is desperately needing some new jersey fabric!! 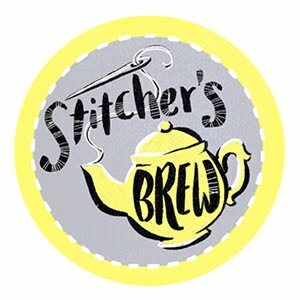 I've become addicted to knits since first finding your USA site (I love window shopping) and of course am now delighted a with the UK based shop! My email is Scally.Claire *at* gmail.com, and if I possibly win this dream prize I've promised to make this scrumptious hoody for my sister Alison (with her winnings finding the fabric naturally).. Ahh, sisterly love! Keep up the great blogging guys! Clairejcorry*gmail.com nice giveaway. I love this tutorial too and have made one already it's so cosy. kellyesue*gmail.com . This would be amazing! It's a great price and I would love love love to win: mariahennlein * hotmail.com and my friend villa-stoff * hotmail.com. Thank you for the giveaway - just found your site and love the cape. Now to choose my fabric - there are some really great ones and I am so glad you are UK based as well. Thanks for the awesome giveaway! Looking forward! Hoping I signed up to the newsletter correctly! I'd love to win some fabric Amyhbrown31*gmail.com and so would my mum Helen! All signed up (hopefully), would love to win this!! cazfaithcrossley*yahoo.co.uk :) Thank you!! Woohoo! I'd make lots of lovely dresses with my mashed up pattern of a Renfrew & a Burda skirt if I won some jersey fabric. 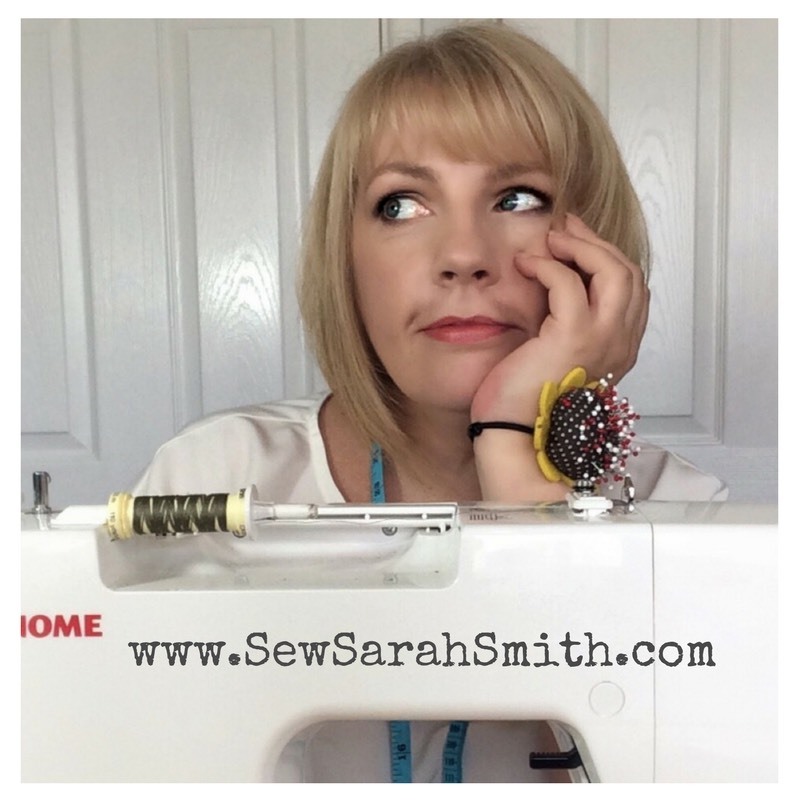 I've signed up to the newsletter as vicki_halliday*yahoo.co.uk and nominate my friend Emma of Dressmakerssocial on Instagram. janeyd105*gmail.com I cant afford new fabric and always upcycle sheets i get at charity shops so it would be lovely to be able ro have some new material. missjbain*gmail.com - I loooove your knits and would love some more to play with! I reckon my fab friend Rosie would also love some (so we could make her gorgeous baby some cute-as-a-button jersey clothes) - her email is rosie.tipples*gmail.com. Fingers crossed! Wow, fabulous prize! Dreaming of what I could make? I've just started a patchwork course so more fabric would be ace!